Sinulog Festival 2015: Schedule of Activities - Balita Boss! The Sinulog 2015 is a festival held in Cebu City and is one of the most awaited celebration and tourism attractions in the Philippines. 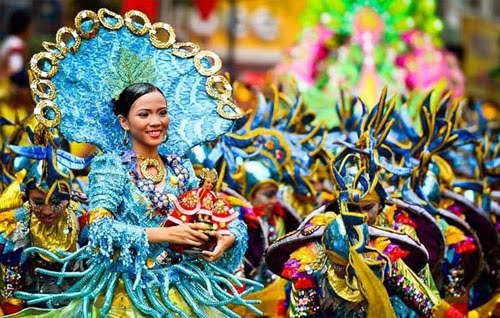 The festival, which starts on December 1, 2014 until February 8, 2015, commemorates the Cebuano's pagan origin, and their acceptance of Roman Catholicism.